Description: Delicately etched Maple Leaves appear to grow on sturdy Maple tree branches that adorn this dramatic decorative wall sconce. This curved Silver Mica shade is complemented with a frame, hardware and decorative accents featured in an Antique Copper finish. The wall fixture is handcrafted by highly skilled artisans in our 180,000 square foot manufacturing facility in Yorkville, NY at the foothills of the Adirondack Mountains. 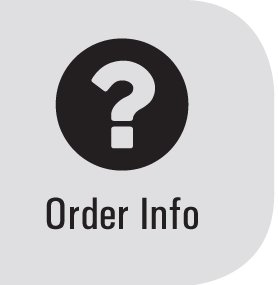 Custom sizes, colors, styles and dimmable energy efficient lamping options are available. 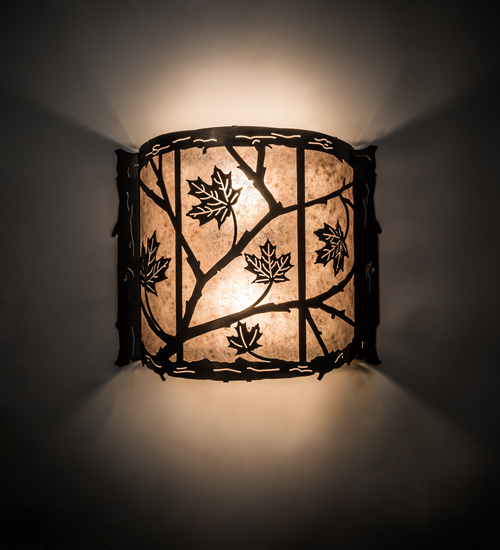 This nature-inspired sconce is UL and cUL listed for dry and damp locations.